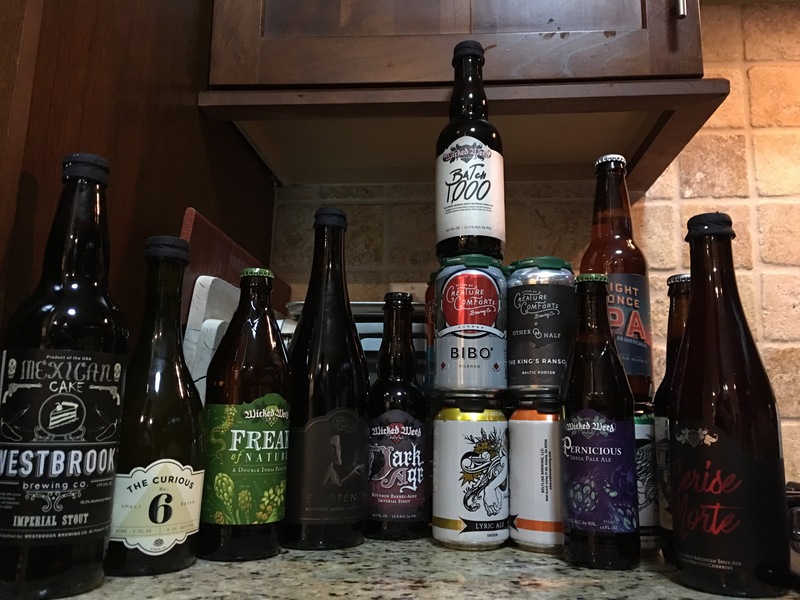 DDB getting absolutely rekt by boxes from the South this week. Oh lawd. Turn the six upside down its a nine now. Dark age and pernicious are both legit. I like pernicious more than freak by quite a bit.